“The other night, on the late shift,” he said, having taken another lengthy slurp of beer, “I saw something that…that made me question my mind.” Felachnids: a race of mythical creatures rumoured to live in Yorkshire's dark countryside. The yellow eyes, the double-jointed limbs, the heads that turned backwards whenever that was necessary. These creatures, which otherwise resembled humans, appeared to occupy a small village in North Yorkshire called Nathen, about sixty miles from Bradford, up through the valleys at the foot of which the city rested. And Lee Parker is determined to track them down. 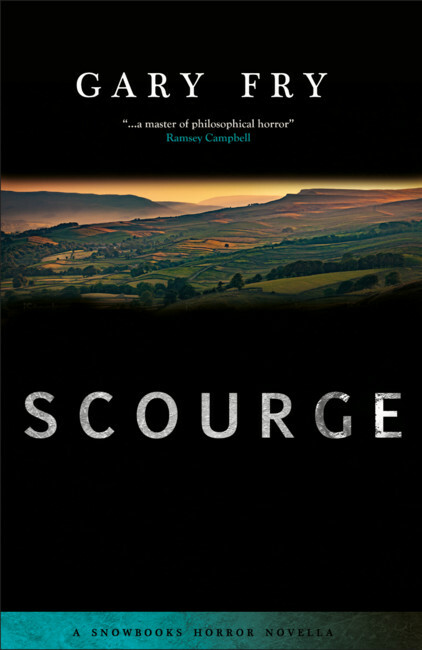 Scourge is a traditional, plot-driven horror novel of suspense and excitement.